18 holes of action-packed adventure golf. 9 dinosaurs. 1 epic venue. 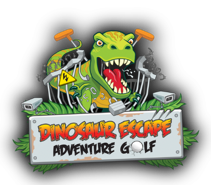 Enjoy a prehistoric thrill and compete for glory in the shadow of ancient predators at Dinosaur Escape. If you’re looking for an adventure with bite, challenge yourself to survive our course! 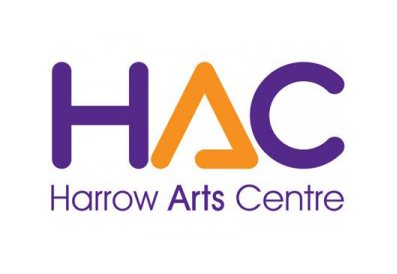 There’s lots of exciting things to do at Harrow Arts Centre, whether you want to come to a weekly class or are looking for something special for the school holidays! You can also visit our outdoor play area, and even have lunch in our café! With an exceptional school comes exceptional facilities. The opportunity for the public to benefit from these spaces is the responsibility of Harrow School Enterprise Ltd, the commercial trading arm of Harrow School. We offer a variety of services to the School and the wider community that covers five key areas: Education, Events, Sports, Locations and the Harrow Shop. 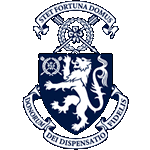 Harrow School welcomes over 10,000 visitors each year on specially-arranged guided tours. Our guides live and breathe Harrow, and are full of knowledge about the school. For more information about our tours, please see the links below. 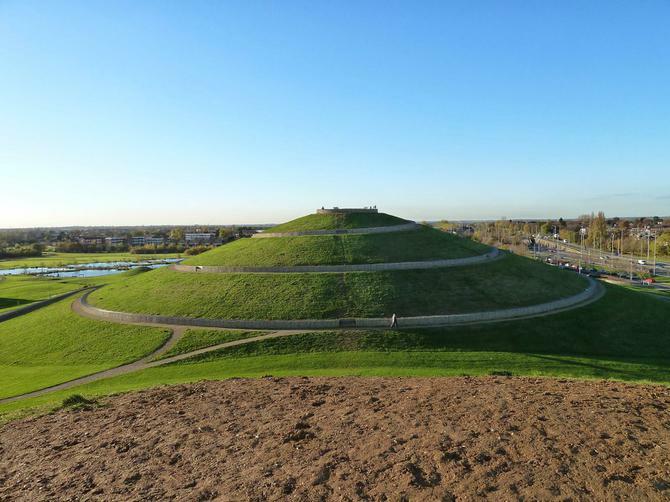 Northala Fields is an award-winning country-style park located in Northolt. Northala Fields is an open space (27.5 hectares), which was opened in 2008 and is one of the most exciting and significant park developments in London for many years. 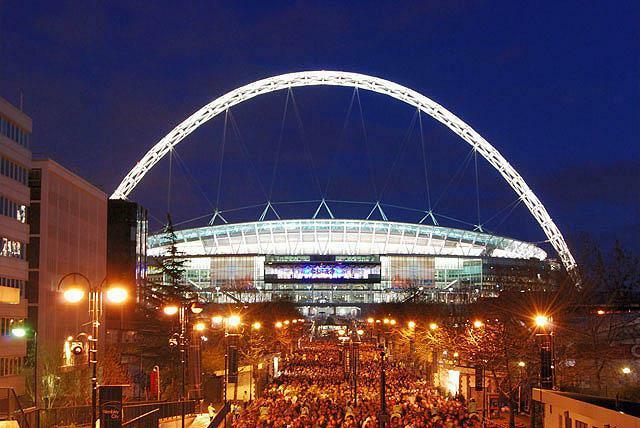 Northala Fields is the economic and environmental viability of turning waste from the original Wembley Stadium and the new Westfield Shopping Centre into a new park turning materials into new habitats for wildlife and a range of recreational facilities. Perhaps one of Ruislip's best known landmarks and yet seemingly with no official page on the internet. 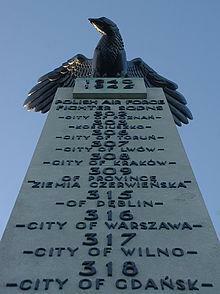 The Polish War Memorial is situated adjacent to the roundabout on the A40 at its junction with the A4180, just on the London side of Northolt Aerodrome. The roundabout is known, unsurprisingly, as the "Polish War Memorial roundabout" and is signed as such on the A40. The memorial is here as during the second world war there were numerous Polish (and Canadian) airmen stationed at Northolt. The memorial was commissioned to commemorate Polish airmen who perished during the conflict. 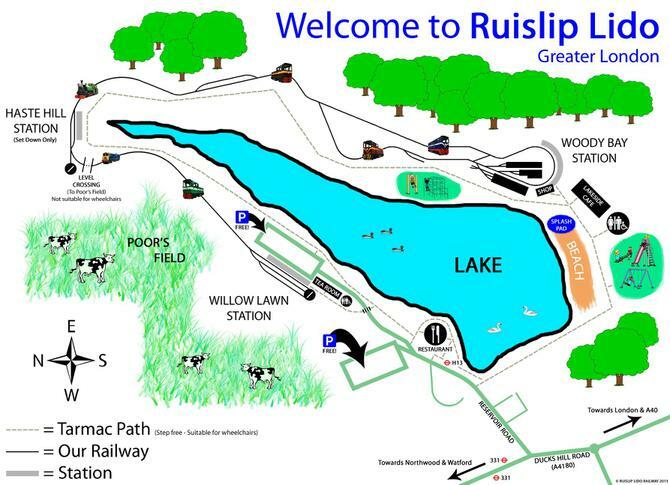 Covering some 726 acres, Ruislip Woods offer a perfect haven for walkers, cyclists, horse riders. The 60 acre lake is not only home to ducks, geese, swans, but it also has a huge sandy beach spanning the whole of its southern end. There's also a children's splash pad with water jets, masses of playground equipment and toilets with changing rooms. What's more, access to the Lido is free! 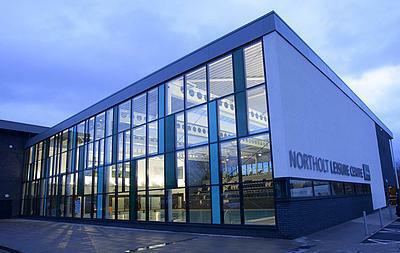 Northolt Leisure Centre offers an extensive range of activities and facilities to the local community. There are two swimming pools, a dance studio, a community hall, a library and café. The two swimming pools provide a number of different activities throughout the week including our award winning swim school. 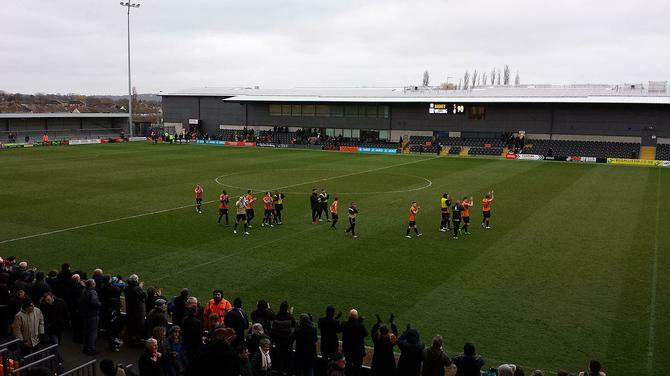 If you love football, then you'll know that we're the proud home of Barnet FC. But football is just the start at The Hive. Check out our impressive Amber Suite. We like to describe this as the jewel in The Hive's crown, a breath taking Banqueting hall which has room for up to 500 people. Our Gym is state of the art, welcoming and with great classes. Our restaurant serves mouth watering, fresh dishes and we have a Starbucks right here in our bar. We're synonomous with kids, sport and the community so take a look at our many Hive Foundation offerings...... The Hive London, a place of endless possibilities, take a look around our website to see why. 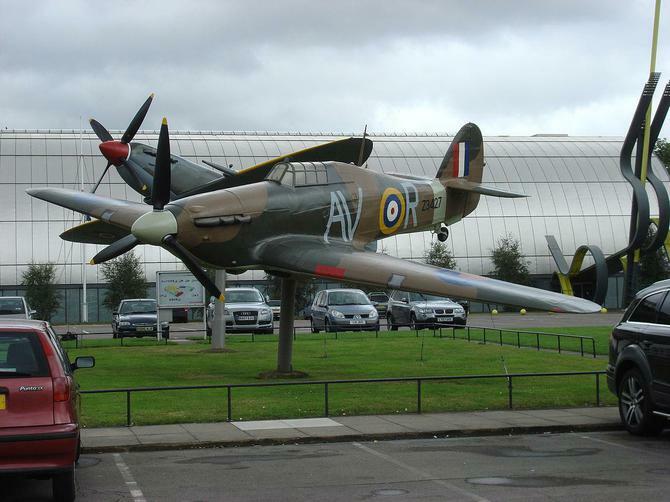 The Royal Air Force Museum London offers a fun, enthralling day out for the whole family : and, best of all, admission is free. With over 100 aircraft on site, nowhere else in London enables you to get close to so many historic and ground-breaking aircraft without paying an entrance fee. Why not make 2017 the year to learn more about Hendon when it was the cradle of British Aviation, by dropping in for a visit.